- Perfectly support Samsung Galaxy S8, S8 edge, S7, S7 edge, HUAWEI P10, LG Nexus 5X, Google Pixel 2 XL etc.
? 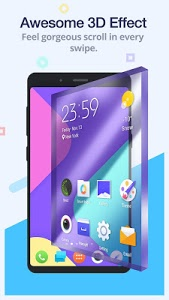 ZERO Launcher provides you various themes and wallpapers which are all FREE!
? ZERO team’s top designers design themes, wallpapers and Caller ID according to the current fashion and the interest of users. 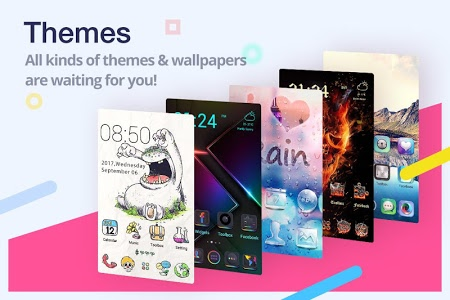 If you have some ideas of themes, wallpapers or Caller ID, you should tell us in the Google Play or give us feedback in the launcher settings.
? 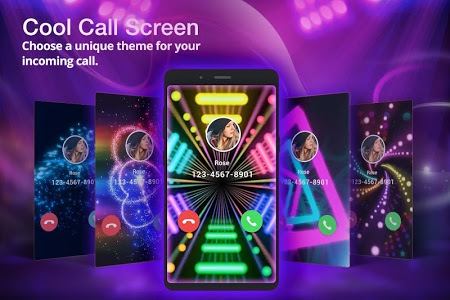 You can customize every contact with different stylish call-id theme!
? Although ZERO launcher is one of the smallest launcher, it also has lots of useful tools. Such as boost, clean, security, power saving and personalization etc.
? Efficient for your usage. 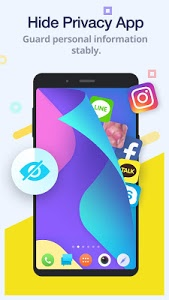 ZERO launcher has a FAST speed and you will have a smooth experience in every swipe or app switching.
? ZERO launcher can help you manage and categorize apps in Smart Folder smartly with just one click. And you can set some gestures to finish some actions, which just need a swipe.
? 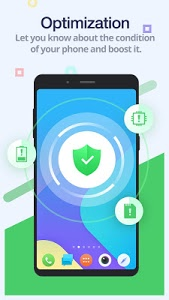 ZERO launcher also protects your privacy. We provide you app locker to hide and lock your app which you don’t want anybody to know. And our lockscreen is safe for your phone too. You can find more surprises in ZERO launcher. ? 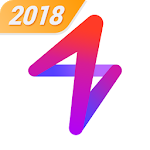 Similar to "ZERO Launcher- HD Themes,3D Wallpapers,Color Icons"